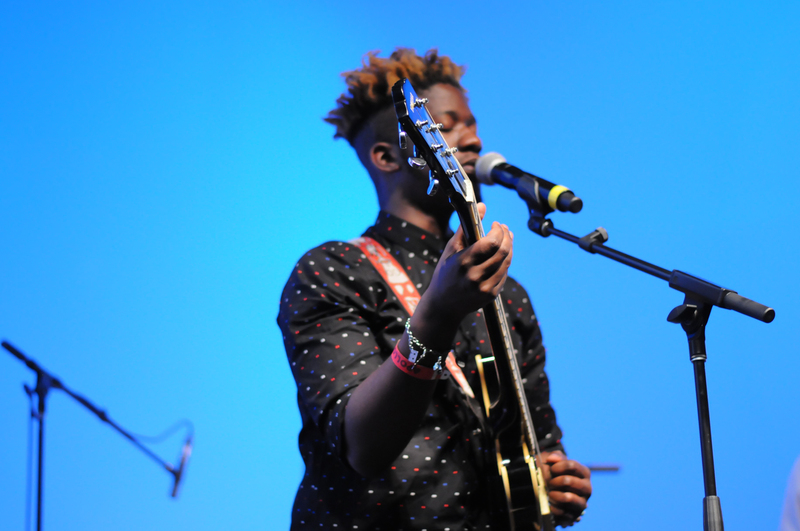 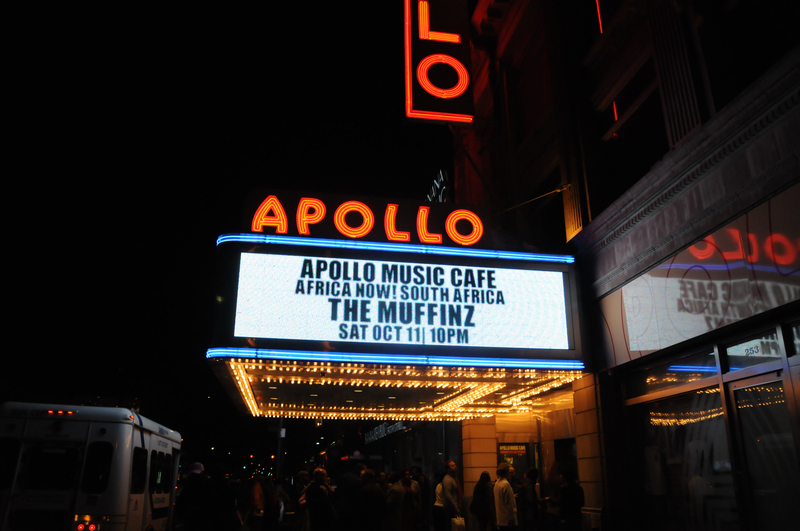 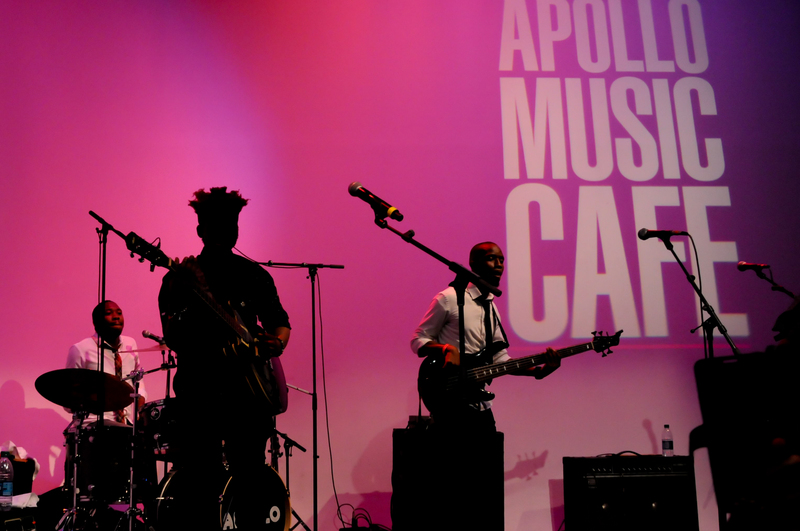 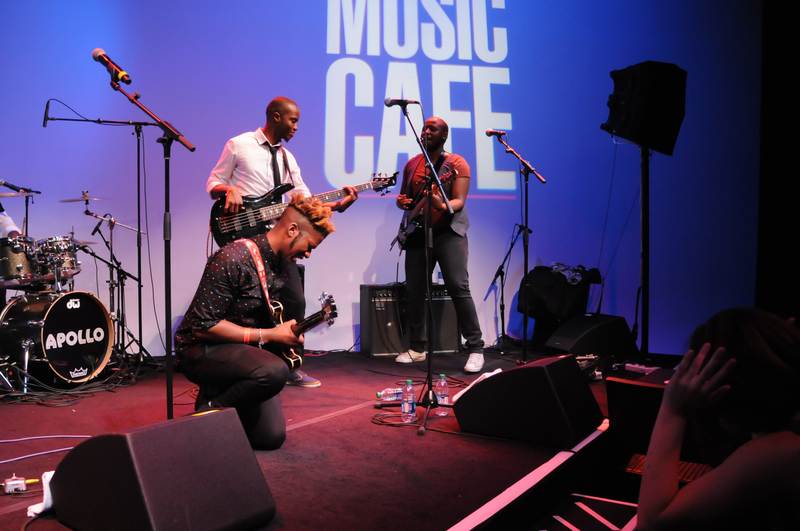 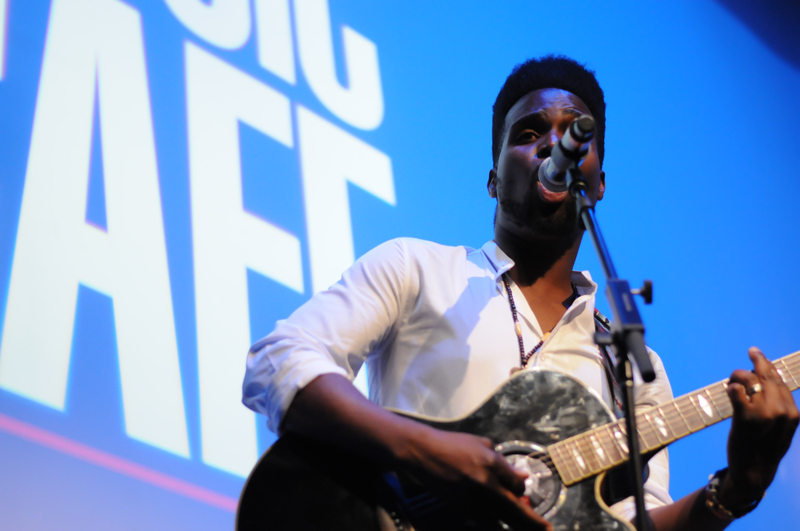 The Muffinz rocked the Apollo Music Cafe last night as part of the Africa Now! 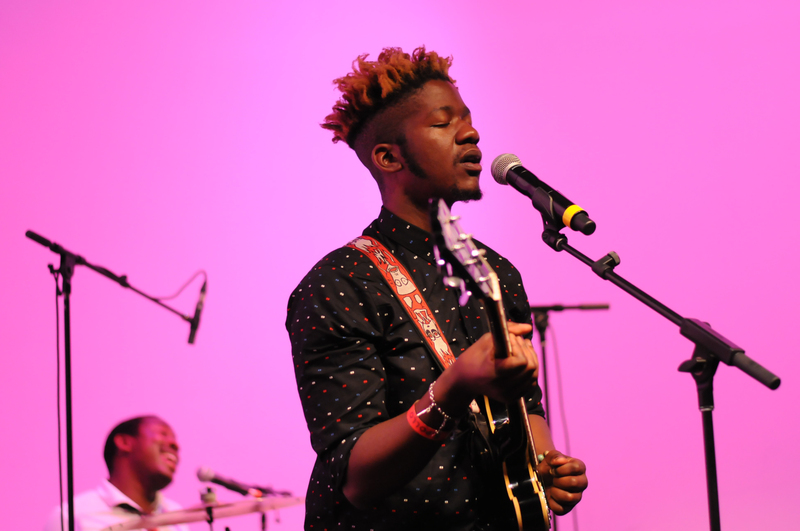 South Africa festival. 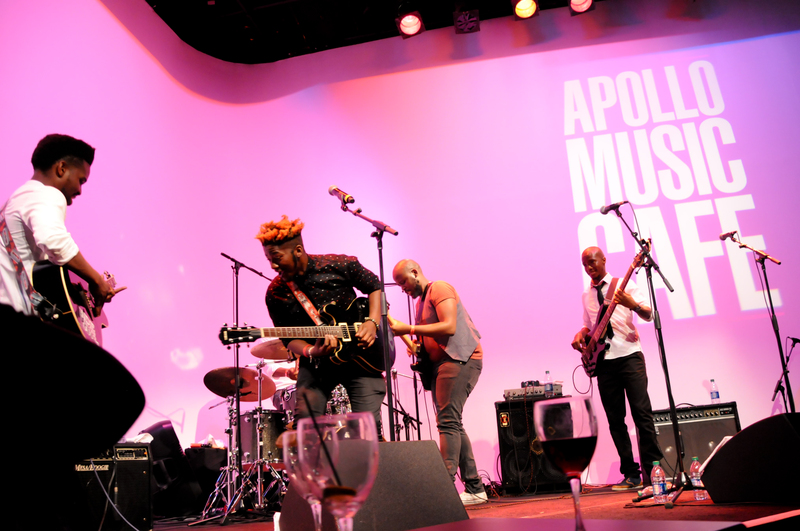 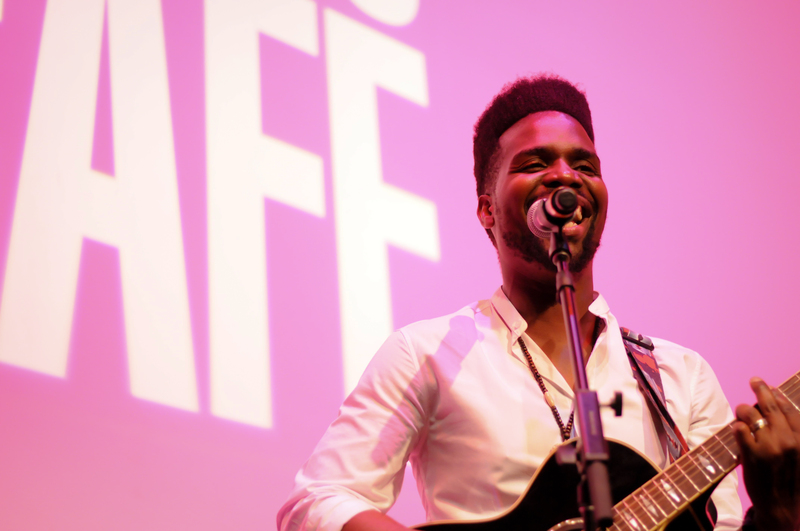 Entrada anterior Afropunk 2014 – long overdue images!